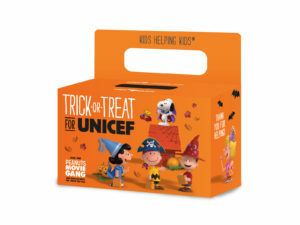 At the 86th Street location, children sorted dimes, nickels, quarters, and pennies for UNICEF. The holiday season has arrived, and with that comes a focus on community outreach programs here at The International Preschools. 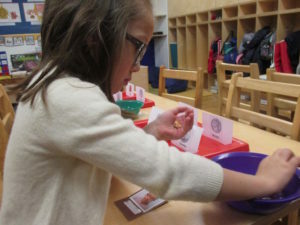 Every year, the parents, teachers, and children of our school work with several organizations to help those in need, be it here in New York City, elsewhere in the United States, and around the world.